Use this website to quickly find the most important information about Caracas Airport - Simón Bolívar Airport: Flights (Departures, Arrivals), Parking, Car Rentals, Hotels near the airport and other information about Caracas airport. 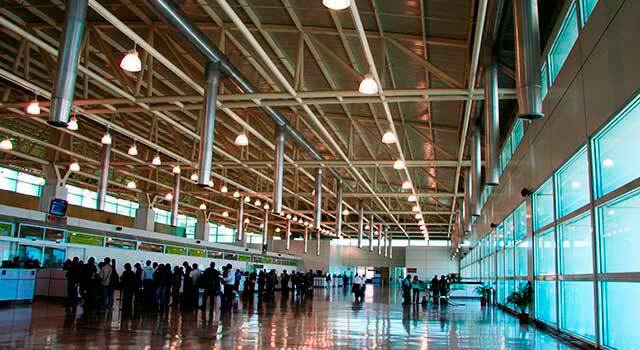 Plan your travel to Maiquetía Airport with the information provided in this site. Caracas Airport (IATA: CCS, ICAO: SVMI), officially known as Simón Bolívar International Airport, also known as Maiquetía, is the largest airport in Venezuela, and the main international gateway to Venezuela. The airport is located in Maiquetía, 21 km north west from downtown Caracas, Venezuela. 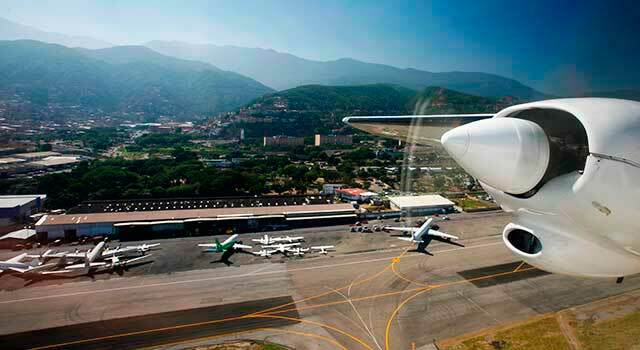 Caracas airport is a hub for Conviasa, LASER Airlines, Aeropostal and Aserca Airlines. The airport operates with national and international flights. Caracas Airport (IATA: CCS) is the busiest airport in Venezuela. 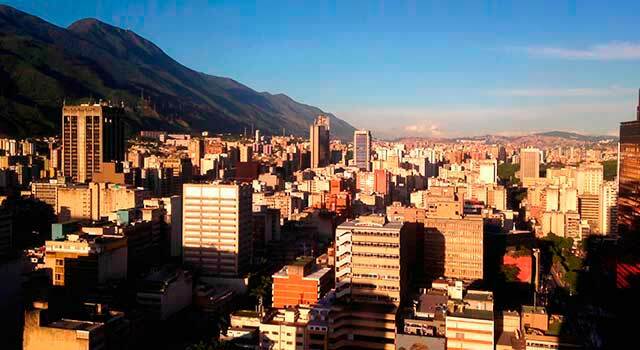 The airport is located 21 kilometres north west from downtown Caracas. Simón Bolívar Airport - Maiquetía Airport served 12 Million passengers in 2015. There are two terminals in Caracas Airport. There is one specific terminal for international flights. 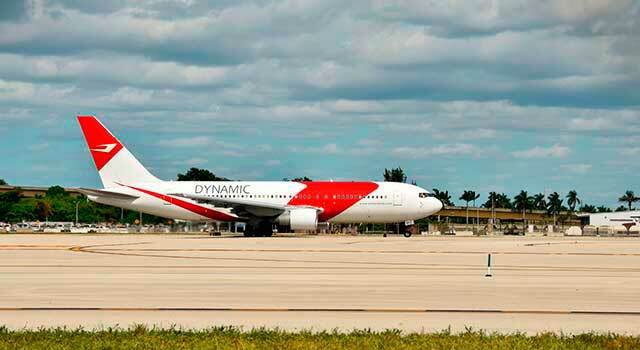 It handles flights to several major destinations in the Caribbean, the Americas and some in Europe. More than 30 airlines operate at CCS airport. In 2015 the airport handled 12 million passengers, this figure make the airport as the the main international air passenger gateway to the country. The two terminals are connected with a pedestrian walkway but passengers can also pick up a free shuttle bus service to go from one terminal to another. Both terminals are also provided with lots of facilities and services as food and drinks. 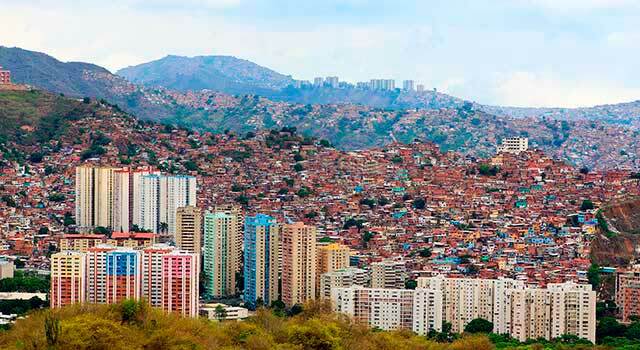 - Located 21 km (13 miles) from downtown Caracas. Currently, really close to the airport, a hotel is being built. Other facilities and services are Wi-Fi access throughout the airport, airline lounges at both terminals, restaurants, bars and cafés at both terminals as well. Shops with known brands are located at the terminals and it includes jewellers, boutiques, bookshops, a duty-free, etc. Banks and Currency Exchange are also at the two terminals, as well as conference meetings. - Bus: UCAM buses run between the airport and Caracas city. Travel journey is 35 minutes, fare about US$3. Phone: +58 212 352 4818. - Taxi: Some taxi companies are licensed to offer its services at the CCS airport. At the Domestic Terminal are located on Level 3, Public area, Arrivals/Departures. At the International Terminal are located on Level 3, Public Area. It is strongly recommended to pick up an authorised taxi. Price from the airport to the city center: about US$45. - Car Rental: Check here the car rental opportunities and choose the best one for you. Address: Avenida Intercomunal del Aeropuerto Internacional de Maiquetía "Simón Bolívar", parroquia Urimare, estado Vargas, Venezuela 1161. Desks available in both terminals. To request the assistance for passengers with special needs or disabilities: International Terminal, Level 1. Phone: (0212) 355.28.07, operative 24/7.